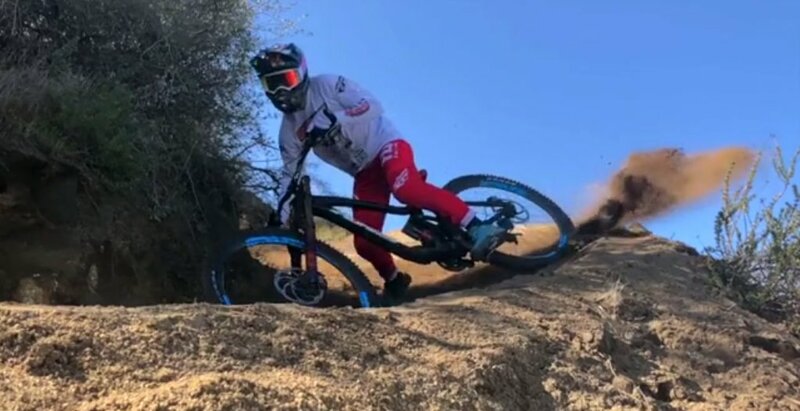 “Perfect results for KHS Factory Racing this weekend in Bootleg Canyon, Nevada. 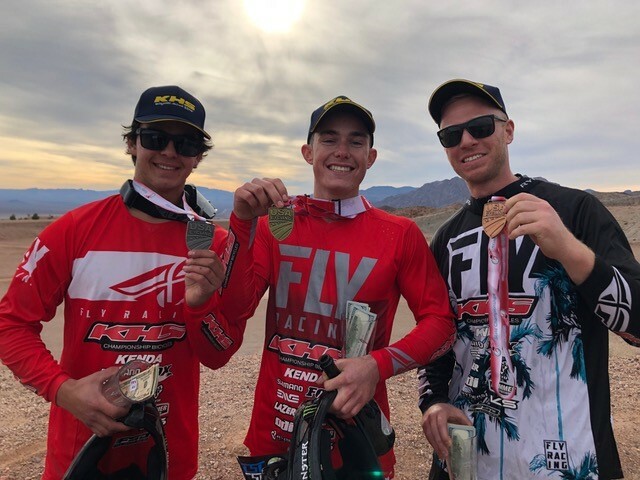 The KHS team swept the podium with Steve Walton in 1st, Nik Nesteroff in 2nd, and Logan Bingelli in 3rd. Check out some weekend snaps of the boys in the desert cleaning house”.